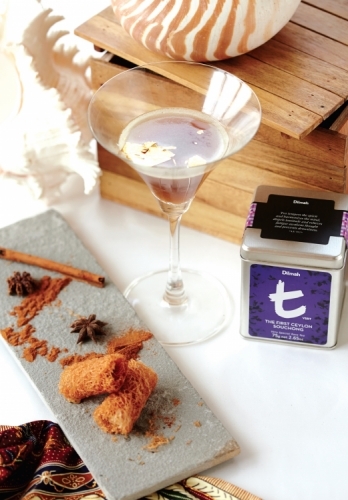 Infuse Grand Marnier with Dilmah First Ceylon Souchong Tea for 12 hrs. To make the cocktail, add all the ingredients in a mixing glass. Add ice cubes and shake again.